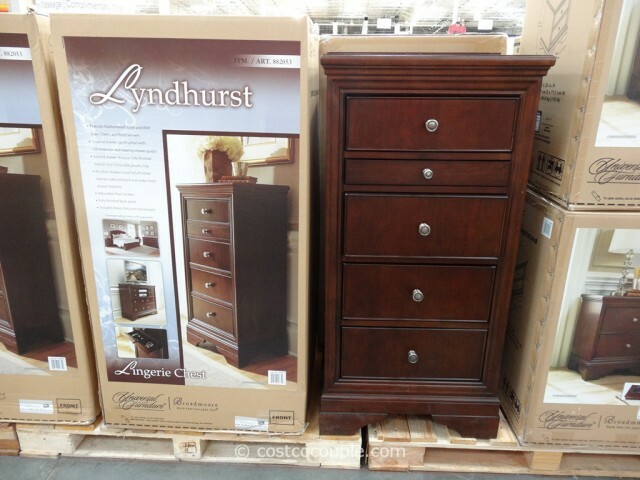 The Universal Furniture Lyndhurst Lingerie Chest is a 5 drawer chest that’s part of the Lyndhurst Bedroom Collection. 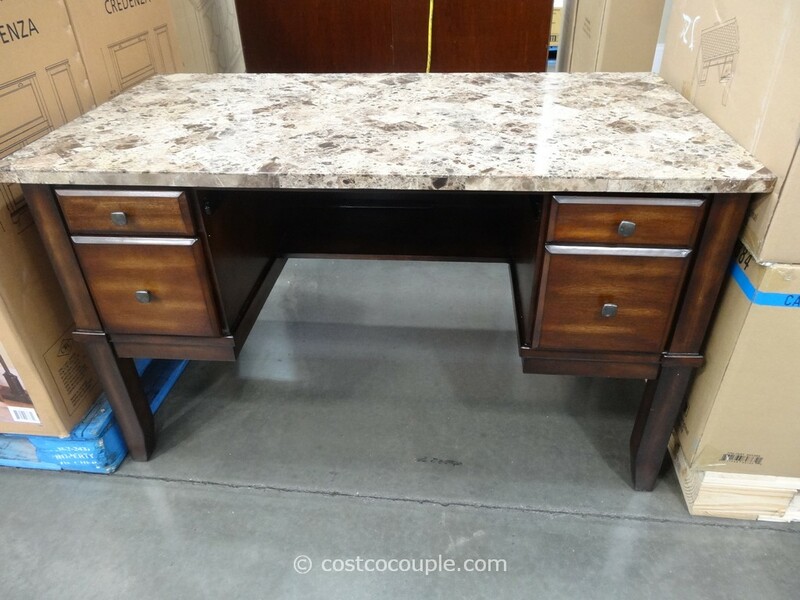 It’s constructed of rubberwood solids with wild grain cherry and birch veneers. 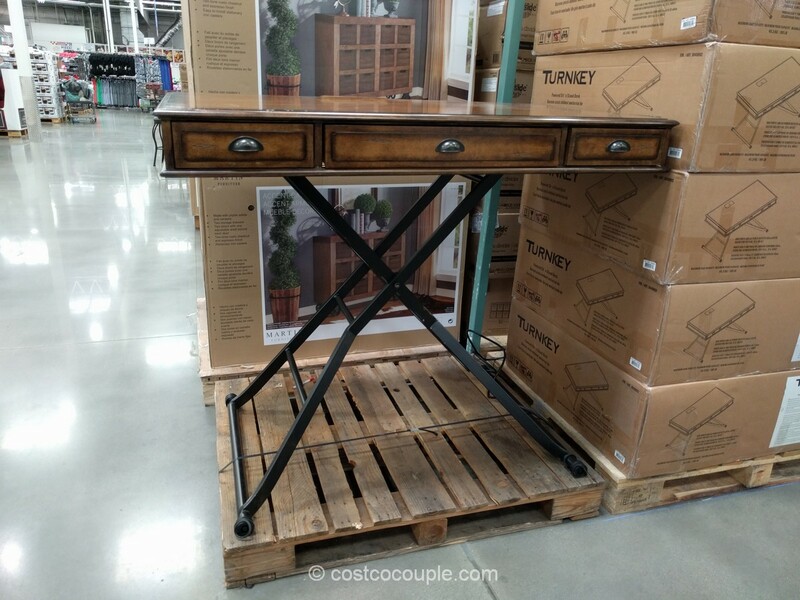 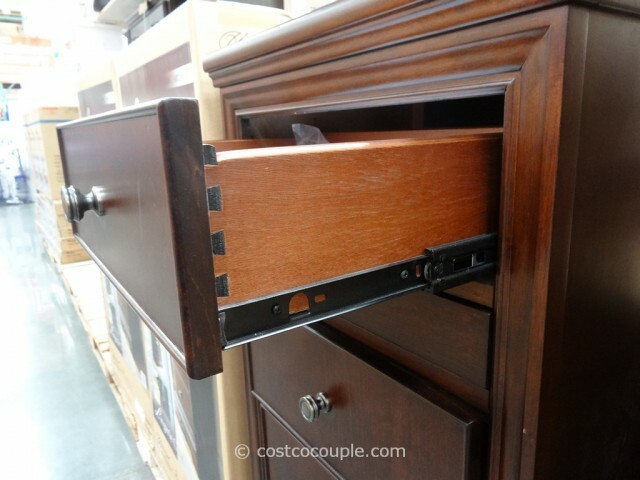 The drawers feature dovetail construction with full extension ball bearing drawer guides. 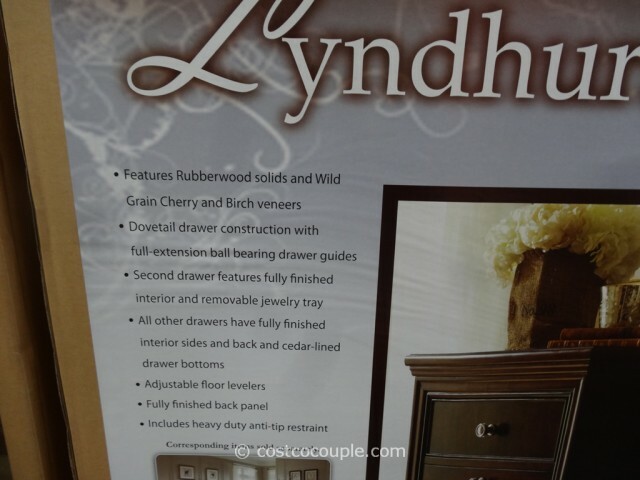 The second drawer from the top is features a removable jewelry tray and a fully furnished interior. 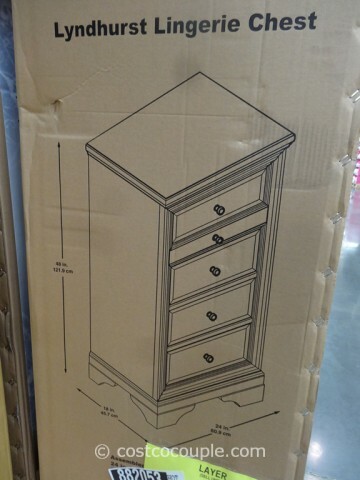 All the other drawers have fully finished interior sides and back and cedar-lined drawer bottoms. 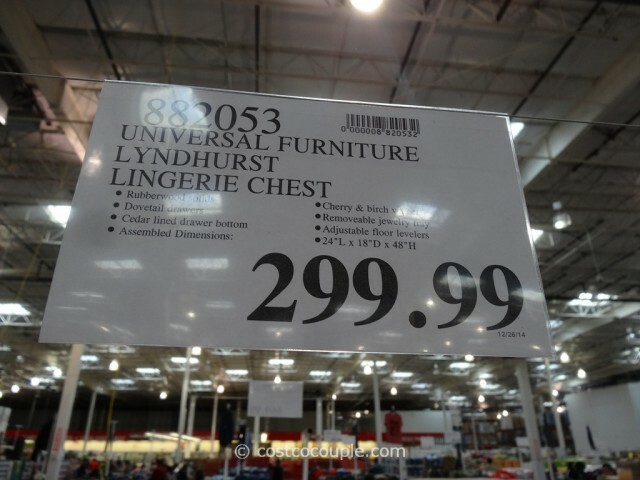 The Universal Furniture Lyndhurst Lingerie Chest is priced at $299.99.